From slippery floors to snowy driveways, the potential for slip and falls are everywhere. Sometimes there is adequate signage — such as “Caution Wet Floor” — to warn you of the risk. But, other times, you may be caught off guard. You were being careful but you were still injured. That’s when our Hunterdon County personal injury attorneys can help. 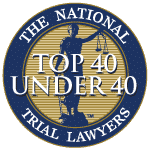 With offices across New Jersey, Aiello, Harris, Marth, Tunnero & Schiffman, P.C. serves injury clients throughout Hunter County. 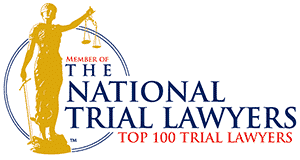 We house an impressive team of passionate attorneys with noteworthy track records. 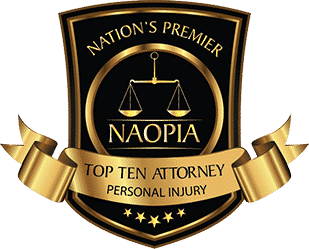 We have obtained millions of dollars for injured clients since 1955, including a vast array of slip and fall injury victims. We do not collect any legal fees unless we successfully recover money on your behalf. What is a slip and fall accident in Hunterdon County? A “slip and fall” claim falls under the umbrella of premises liability law in New Jersey. Basically, property owners, store proprietors and property managers have a duty to keep their guests and customers safe. 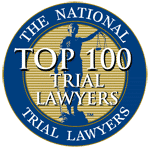 When they fail in that duty, injuries occur — and you might be able to file a premises liability claim against the negligent party or parties involved. Unsure if you have a case? Let a lawyer review your case for free. We examine the facts of the incident, determine who was at fault, and let you know if you should pursue legal action. Any business might be liable for a slip and fall accident. Does the business own or rent the space? Who is in charge of maintaining the property? Are there multiple tenants responsible for maintaining the property? Who is the landlord and/or superintendent? Are there multiple locations of this business? Are there corporate headquarters for the business? The most important thing to remember after a slip and fall accident is to report the incident to the manager on duty or business owner. If possible, file a complaint with their corporate office. Then, retain legal counsel as soon as possible. The difference between filing a claim against a small business versus a “big box” store — such as Best Buy or Home Depot — could be significant. A small business has much fewer assets and might have no experience handling a legal claim. A larger corporation is sure to have a solid insurance policy in place, as well as a team of experienced lawyers at their disposal. While you might be able to collect more money from a larger store, the legal battle might be more drastic. So, it is always best to ensure you have high-quality legal representation before engaging in any sort of claim against any business. 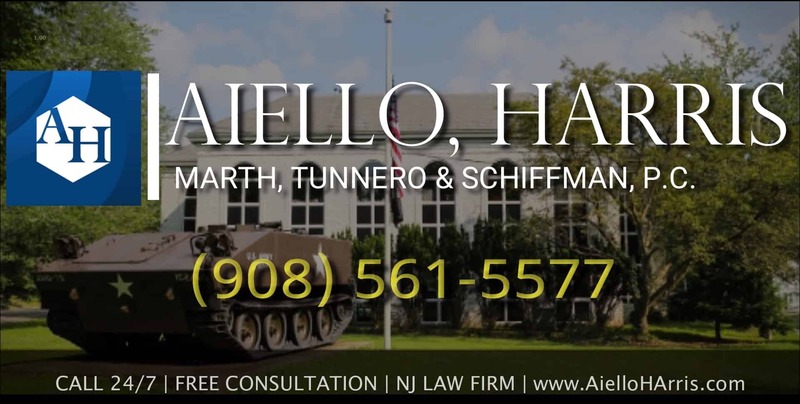 Instead of letting a negligent property owner get away with causing your injuries, consult an Hunterdon County personal injury lawyer at Aiello, Harris, Marth, Tunnero & Schiffman, P.C. today. It does not cost a penny to speak to one of our tenacious lawyers for an initial consultation. What do you have to lose? 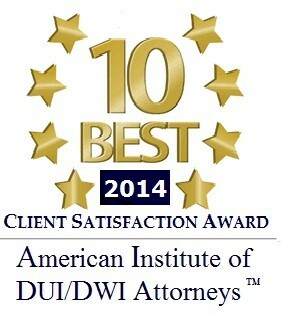 Call (908) 561-5577 or contact us online today.